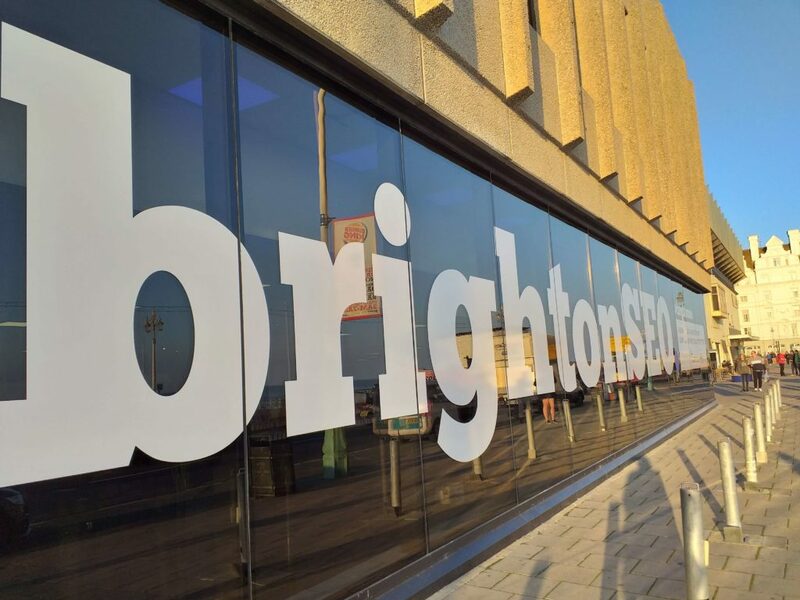 BrightonSEO is one of the best conferences in the UK and in Europe. It is the place to learn about news and what you should be doing in online marketing, not just SEO, but paid search, competitive analysis and social media. Read some of the takeaways from these speakers at BrightonSEO.